C-Product magazines are high quality, American made products that are perfect for every type of shooter. The C-Product Aluminum M16/AR-15 is manufactured to Military Specifications. 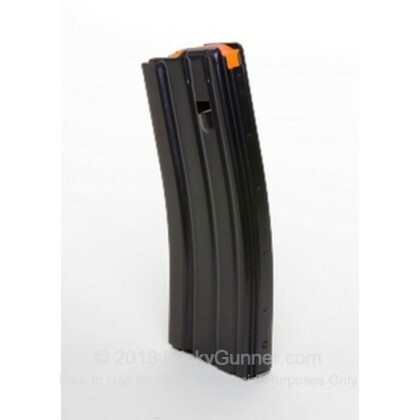 C-Products aluminum AR magazines are manufactured using only the best quality 6061 T0 Temper Aluminum Alloy bodies that are heat treated and age hardened to T6 mil spec hardness. 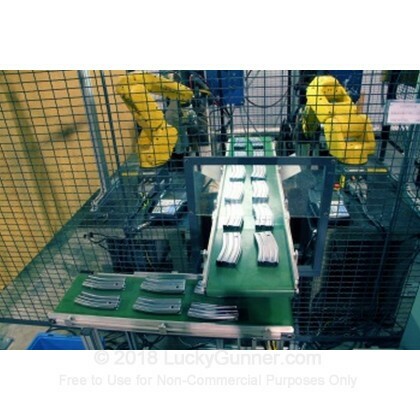 The Magazine bodies are precision welded by automated robots and then have a dry lubricate coating of Teflon that is durable enough to withstand wear while remaining drop-free. 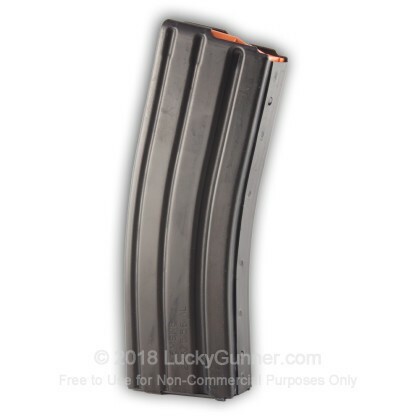 The magazines are then hand assembled using new style orange followers, tested and verified before taking up residence in it's proper place in your rifle. The C-Products 30 round AR magazines are manufactured in a state of the art facility in Florida. High quality, reliable, American made magazines for your AR-15. Every C-Product magazine is covered by a 100% replacement guarantee, where C-Product will replace any product due to manufacturer defect at no charge. Service is outstanding. Mags work great. received order without a problem and in a timely manner .I'm well pleased with service and products. Great service and accurate processing, all on time. I'll recommend this company to my friends. Thanks guys, this website rocks! Everything as described! Arrived very quickly packed nicely! Works & fits into my AR no problem. Can't beat the price. Shipped in one day and is a good quality product. Works as it should. Best deal I've found. I bought this item and found it to be very good quality at a competitive price. I would purchase this item again. My order was shipped on time and they worked perfectly in my Bushmaster AR-15. Will order again. Purchased two magazines from Lucky Gunner, items received on time with no problems in packing. The magazines fit and worked perfectly in my Mossberg MMR Tactical. Nothing to complain about here, good quality product. One of the least expensive magazines on market; the most inexpensive when I purchased when anything AR was out of stock about everywhere. Ordered 10 and they arrived in about 3 days after placing the order. Quality is amazing, nice tight fit in rifle and for the rounds inside mag, and it took around 15lbs of pressure with the very tip of a brand new Gerber knife to put a light scratch in the finish of one of the mags. Would definitely buy again. i ordered 2 saw the quality then sent for 4 more both orders within days, another site has had my mag. order for over 1 month now with no ship date yet, lucky gunner is the way to go only instock items only on site. great price and everything came soon. I will call again for more later. Opened up the package, loaded magazines, went to shooting range, had fun!!! No problems, worked perfectly. A: Hello Joe! 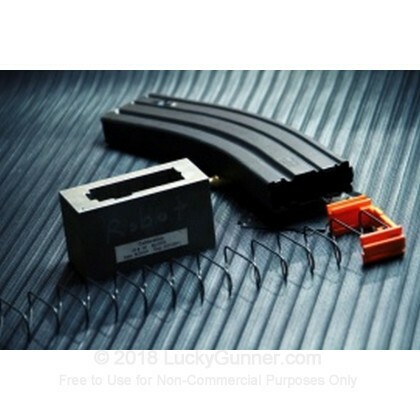 These magazines will work in any AR-15 that is designed to accept standard GI style AR-15 magazines. Q: Will this work with a sig m400 AR15 pistol? 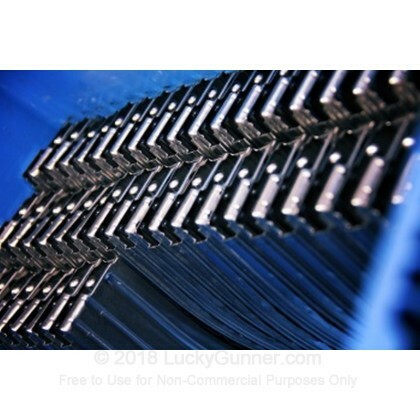 A: Hello Sue, Yes, these 30 round magazines by C-Products will work in a Sig M400 AR pistol. You shouldn't have any problems with them. Q: Will this magazine work with a sig 556? A: Hello Bob, Yes, these C-Products 30 round AR magazines will work in a Sig 556. You shouldn't have any problems with them. Q: Will it work with a Colt M4? 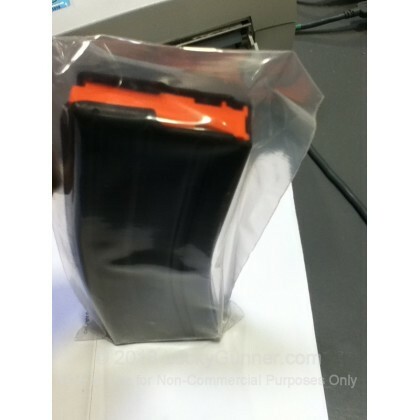 A: Hello Dan, Yes, these C-Products AR magazines will work in a Colt M4. Q: Will these accept the 5.56x45 rounds as well as the 223 rounds? 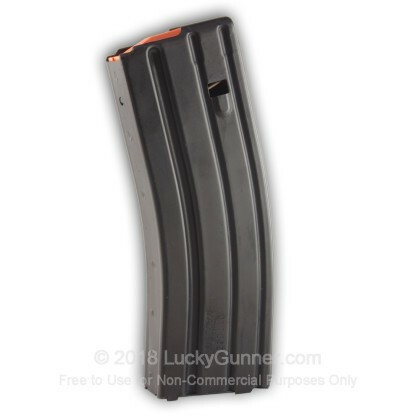 A: This magazine will accept both the 5.56x45 NATO round as well as the .223 Rem round. Q: dose it work in a Bushmaster ar 15 ?? 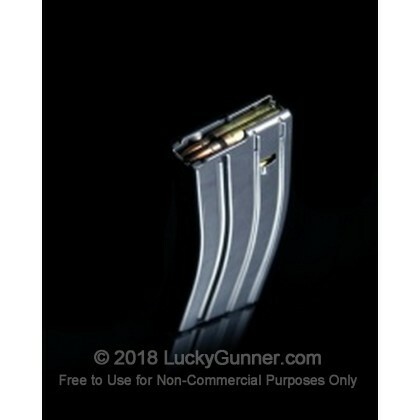 A: This magazine will work well in any Bushmaster rifle chambered in .223 or 5.56. This will also work in rifles from other manufacturers that have based their rifle around the M16/AR-15 platform. Q: Will this magazine fir and work in my SMITH & WESSON AR 15 ? A: This magazine will work well for your Smith & Wesson AR 15. These are designed for a tight fit into the magazine well for increased reliability.